This 2nd generation E-Bike front light combines our newest electronics with a record-breaking compact housing. The new low direct mount is ideally suited for a clean cockpit installation. The versatile electronics with soft start LED function works flawlessly on 5 V USB power and on 6 V or 12 V E-Bike ports. The soft start also increases the brightness constancy of the LED. Therefore, we give this light a full 5-year warranty! 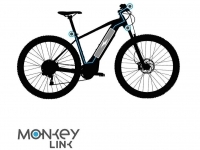 MonkeyLink is a revolutionary new connection standard for mechanical and electronical components for E-Bikes. It allows you to install a light in the blink of an eye without having to connect any cables. This makes the first installation and the exchange of lights easy as child’s play. Of course there is also the option to protect the light against theft, for permanent use. 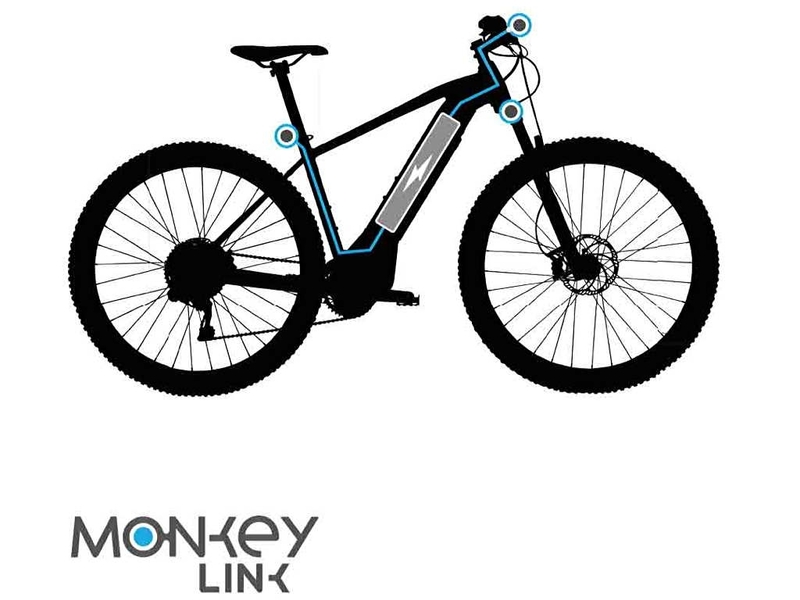 ★ Mounting options: Can only be installed on bikes with MonkeyLink stems! ★ Softstart i.e. fully compatible with Brose, Bosch, etc.